(2013/GOFFIN) 12 tracks Mono. Limited 10' Vinyl pressing. 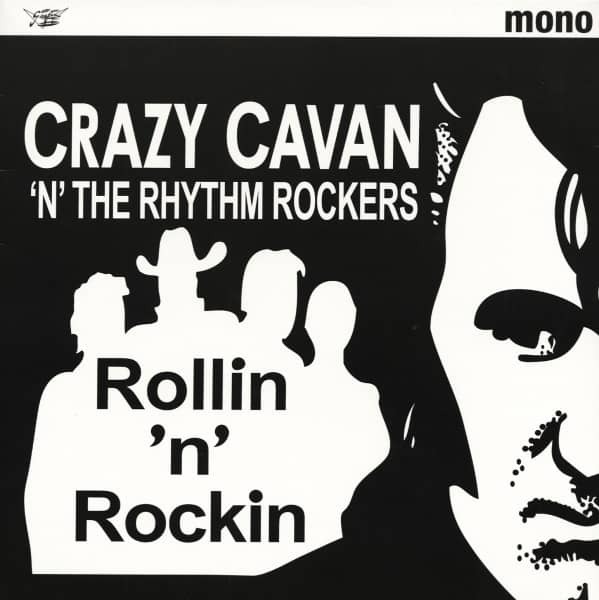 Évaluations de clients pour "Rollin 'n' Rockin 25cm Vinyl (Limited)"